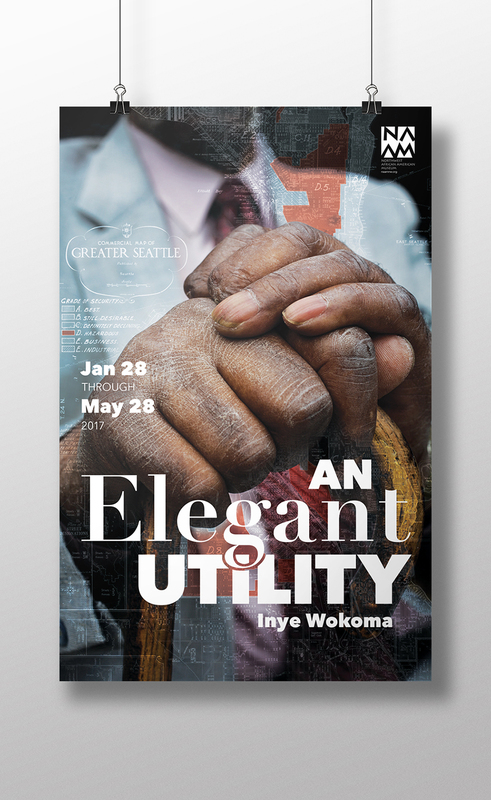 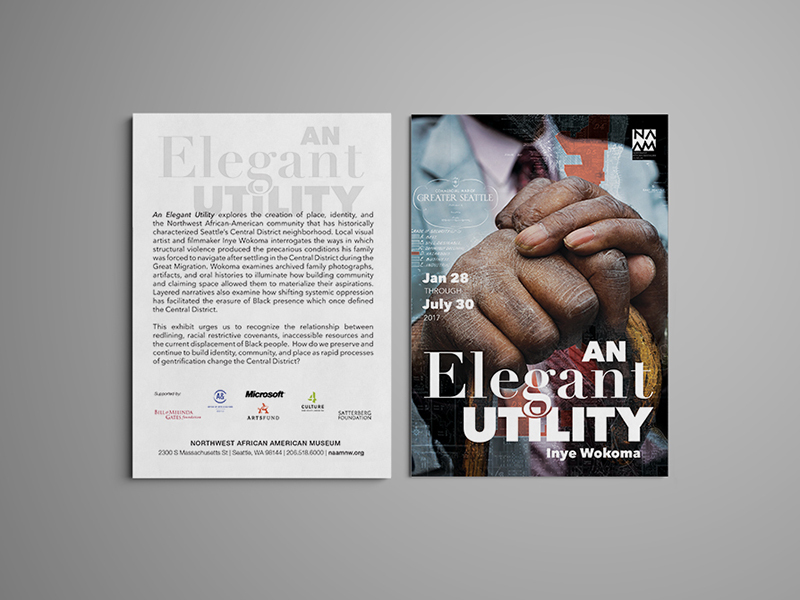 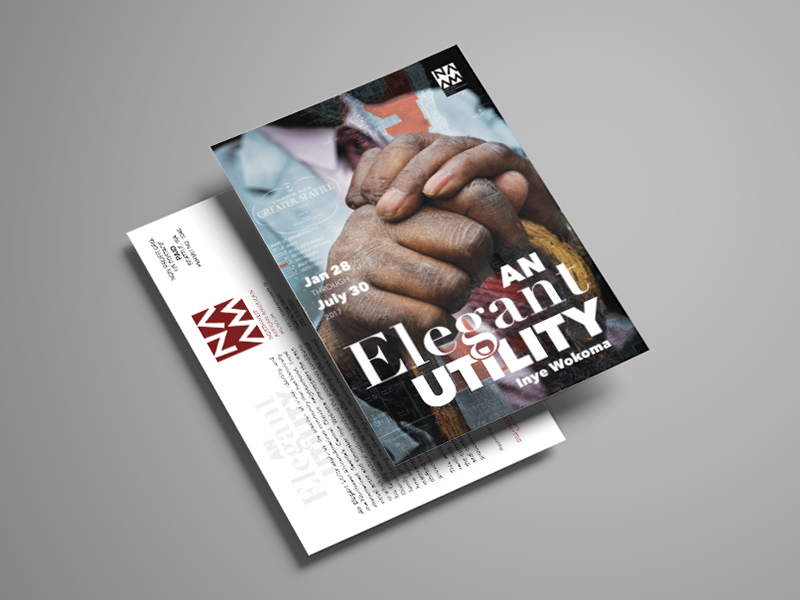 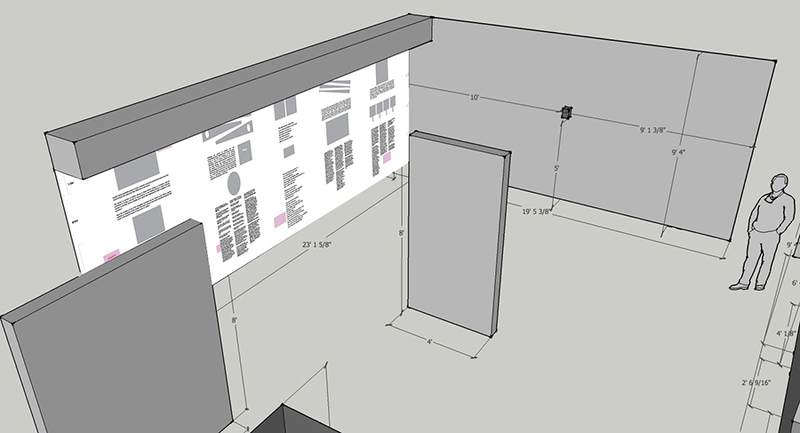 “An Elegant Utility explores the creation of place, identity, and the Northwest African-American community that has historically characterized Seattle’s Central District neighborhood. 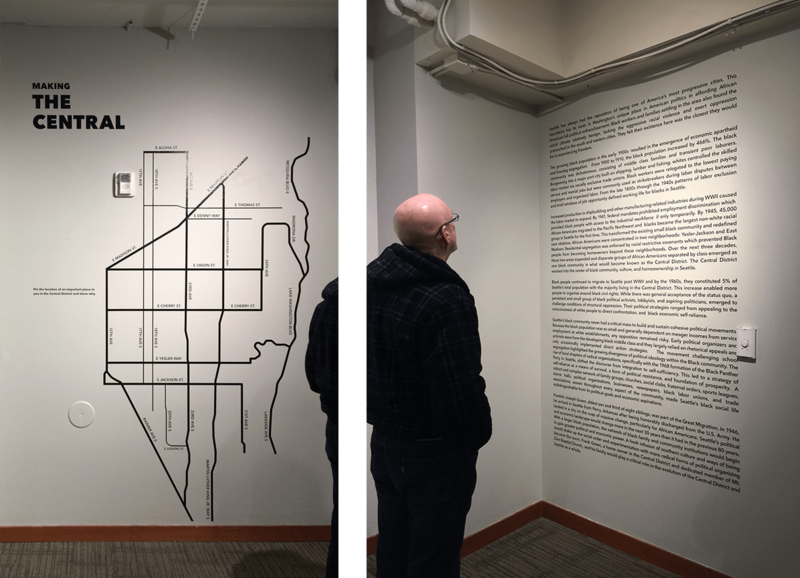 Local visual artist and filmmaker Inye Wokoma interrogates the ways in which structural violence produced the precarious conditions his family was forced to navigate after settling in the Central District during the Great Migration. 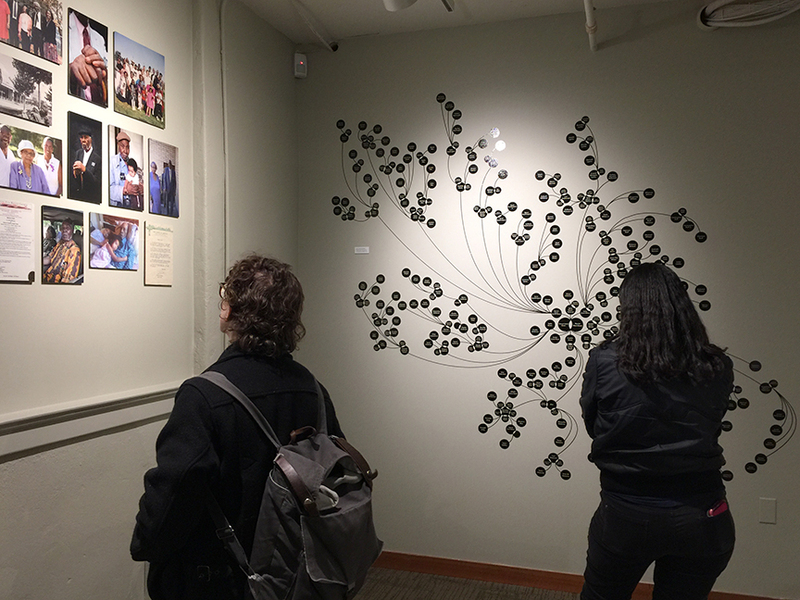 Wokoma examines archived family photographs, artifacts, and oral histories to illuminate how building community and claiming space allowed them to materialize their aspirations. 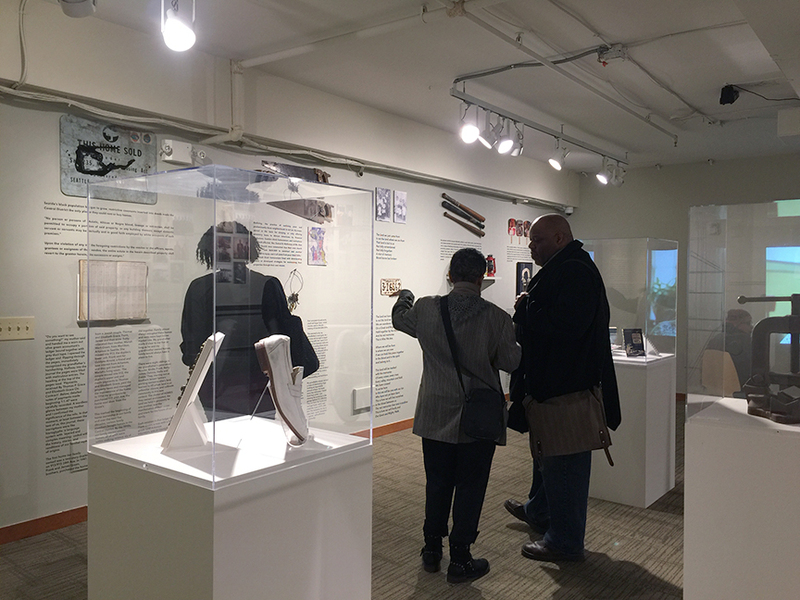 Layered narratives also examine how shifting systemic oppression has facilitated the erasure of Black presence which once defined the Central District.